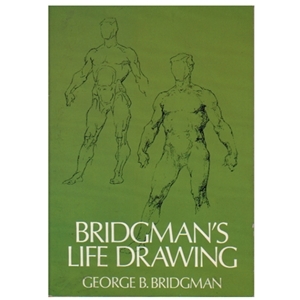 This illustrated treatise explains in non-technical terms how to "find the vitalizing forces in human forms and how best to realize them in drawing". Nearly 500 drawings. 169 pages.